If you want to transform your dull living room into a beautiful place to live, our team has the right solutions for you. From hardwood floors repair and trim work to tile installation and refinishing solutions, Cardenas Flooring is sure to match your needs and give you the outcome you deserve and expect. We offer an incomparable flooring service and provide countless options for both residential and commercial clients. Whether it comes to tile work, hardwood floor installation, laminate floor repairs, or even engineering assistance, Cardenas Flooring has got you covered. Contact us to book an appointment and learn more about our solutions. I found a good one and his guys do an amazing job with our living room floor. They are professionally attentive. They value the quality of the service and they are able to match the stain and finish. Honest and really very competitive prices. Great service! Staffs are very fast. The Cardenas Flooring are great! The owner and his teammate worked long hours to meet our deadline and were very kind. Would absolutely refer friends to Cardenas Flooring. We are extremely happy with our refinished floors and the new flooring they put down for us! Are you looking for new ways to increase the value of your home? Are you in the middle of a home renovation project trying to pick the right wood floors refinishing expert in your town? Regardless of the occasion, Cardenas Flooring is the company in Fort Worth, TX that can help you. Scroll down to Contact Us. 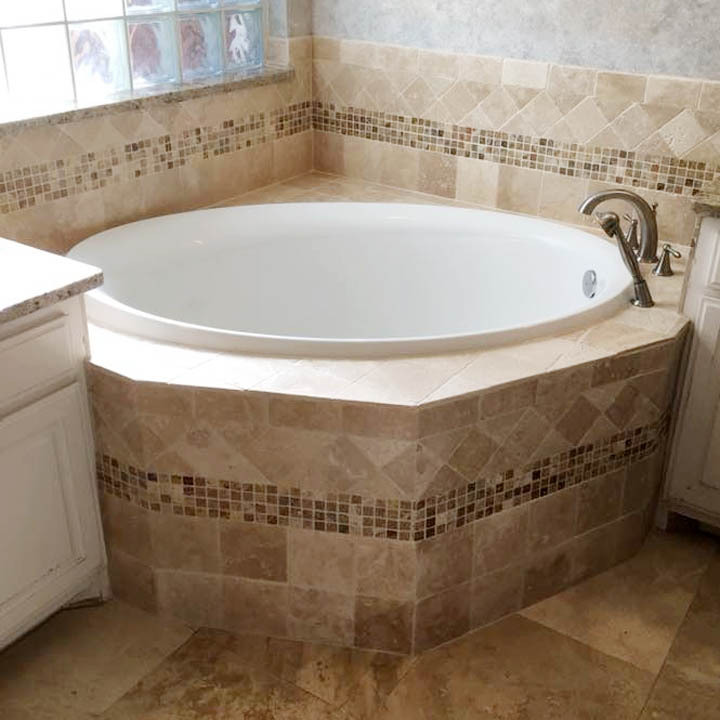 To talk about your flooring project or get an estimate, send us a message or give us a call. 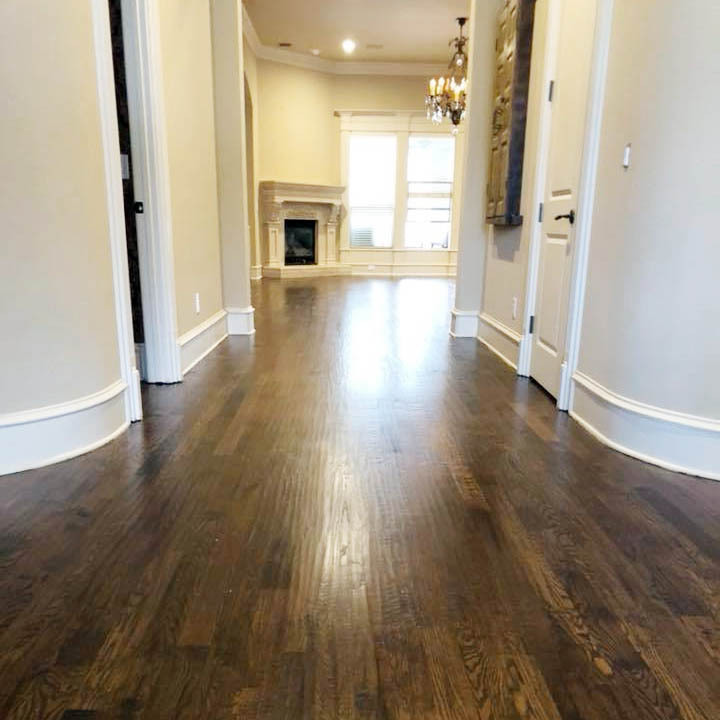 When you call our flooring contractors in Fort Worth, TX, you can expect to receive honest advice, a quick response, and a comprehensive estimate. Our specialists will ask you some questions and discuss your needs so they can book an appointment for an inspection. Once we take a look at your floor’s condition, we will give you an accurate quote. After you agree to our terms, we will make sure to give you the end results you desire. Do you need someone who can restore your existing laminate floors? If yes, make sure you call us right away and set up an appointment for an inspection. Our team looks forward to assisting you! PLEASE TELL US ABOUT YOUR PROJECT. IS IT RESIDENTIAL OR COMMERCIAL? WHAT KIND OF FLOORING WOULD YOU LIKE? Why Should I Hire a Professional Contractor? © 2018 Cardenas Flooring. All rights reserved.